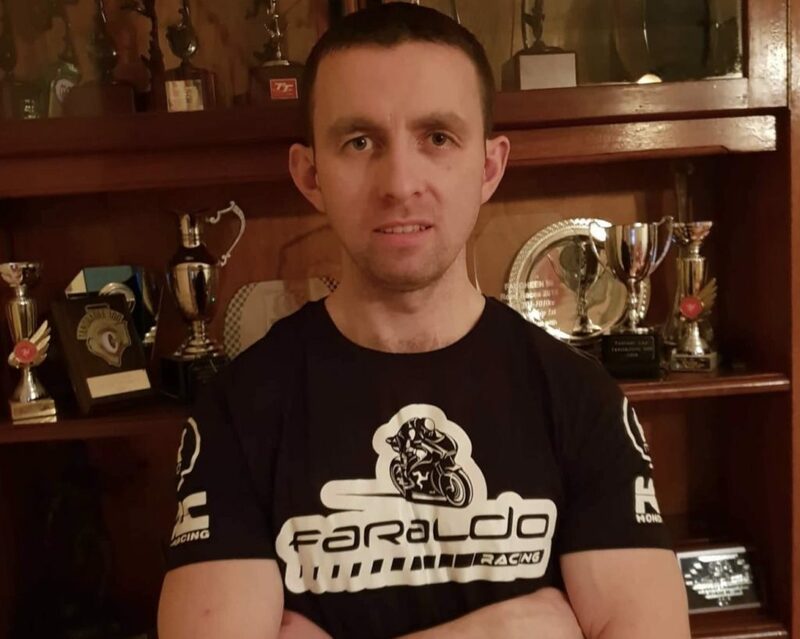 The talented “Mullingar Missile” Derek McGee announces today his brand new challenge for 2019 road racing season: McGee will be onboard the Faraldo Racing Moto3, switching from Joey’s Bar Team to the Italian little squad. Derek ready for this new challenge! 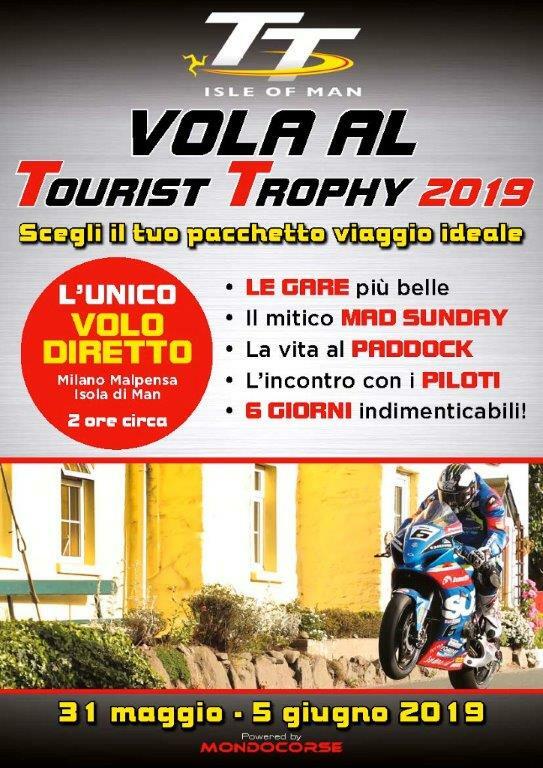 For those who followed National and International Road Races in 2018 the name won’t be new: Francesco Faraldo already made his appearance on the Irish, UK and Manx soil bringing his homemade Lightweight to Cookstown, North West 200 and the Isle of Man TT. Faraldo’s FR650ST, built starting from a Kawasaki ER6 basis, was ridden last year by English rider Rikki McGovern, who unfortunately lacked good results due to some engine problems. 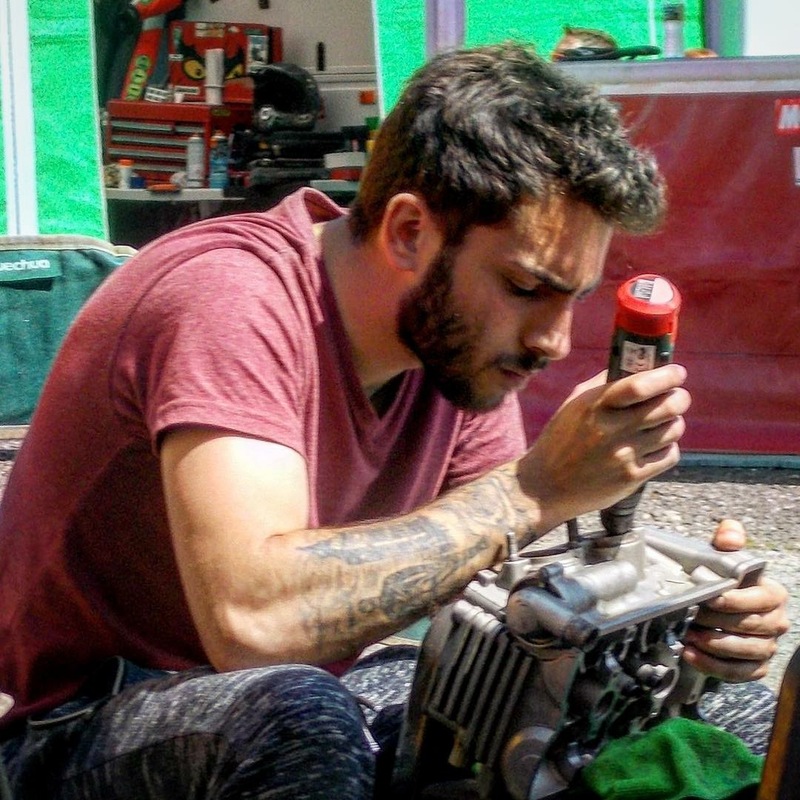 As Francesco explained us in this video-interview at the TT last year, 2018 venture was all in all something to build some experience with; he was also approached by a number of riders and mechanics in the Isle of Man paddock, eager to know more about his homemade bike. A real master in the production of fairings, Francesco works hard and all on his own, building aluminium frames, working on carbon and fiberglass, designing his own projects with Autocad programme. 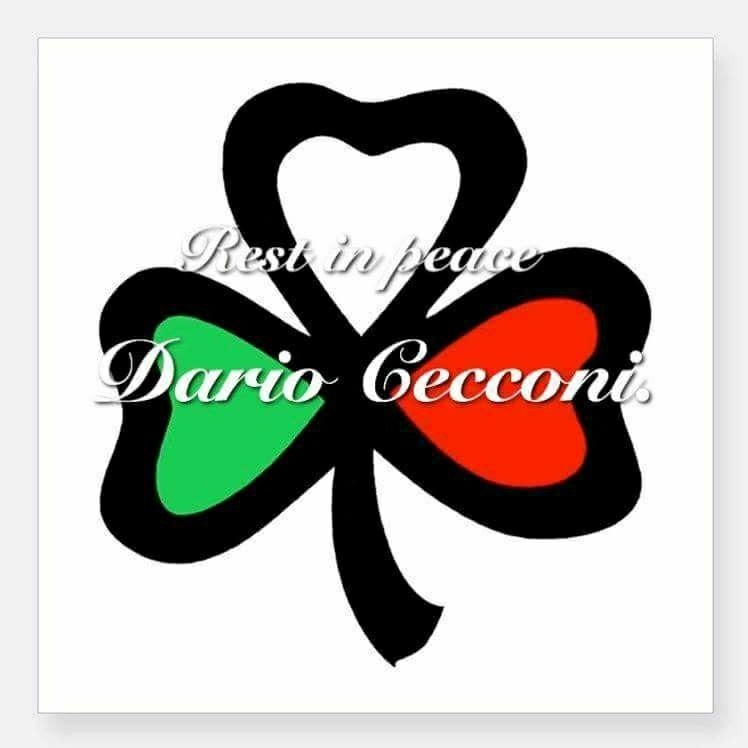 Now, the 25 years old former rider from Tuscany is proud to announce his partnership with one of the best Irish road racers, if not the best actually, Derek McGee, who will ride in the National road races a brand new Faraldo Racing Moto3. Derek, how did you get to know Francesco? “I met Francesco during the TT last year when he came to congratulate me after the Supertwin race and he stayed in touch with my team. So before Christmas he spoke about the possibility of riding his bike! It looks like a really good bike with a good pedigree, so I’m really looking forward to throwing my leg across it”. Which races are you going to do with this Moto3? “We are going to try get in most Nationals but looking like we will miss a few. 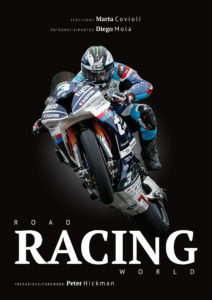 We will also do the Southern 100 and one of the Ulster GP races on the Thursday”. What happened with Joey’s Bar Team? Francesco, why did you choose to switch from your Lightweight project to a Moto3 one? When did you meet McGee? “I met his mechanic Roddy during the TT last year, we had a very interesting chat. The following day I met Derek when I went to congratulate him after his amazing second place in the Lightweight race. I stayed in touch with Roddy and I went to see him in Ireland just before Christmas; I met Derek as well over there and I got to know him better. We spoke about the chance of him riding my Moto3; our deal started just with a handshake! What can I say about Derek McGee that hasn’t been already said? I think numbers speak for themselves! 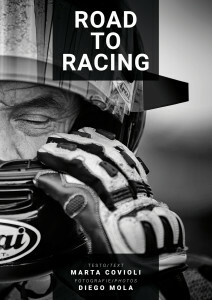 Countless wins in the National Road Races, a second place in the Supertwin Race at the TT just behind Michael Dunlop, 5 wins in a day in Enniskillen and Faugheen, 4 at Walderstown, a win in Killalane when he was still walking with crutches after a bad crash at the Ulster GP the month before. A very successful year ended with the win of the Duke Road Race Rankings and 3 irish championships in the Superbike, Supersport and Supertwin classes”. Do you have other projects other than the races with Derek? We wish good luck to what looks like a great duo, we will follow you! 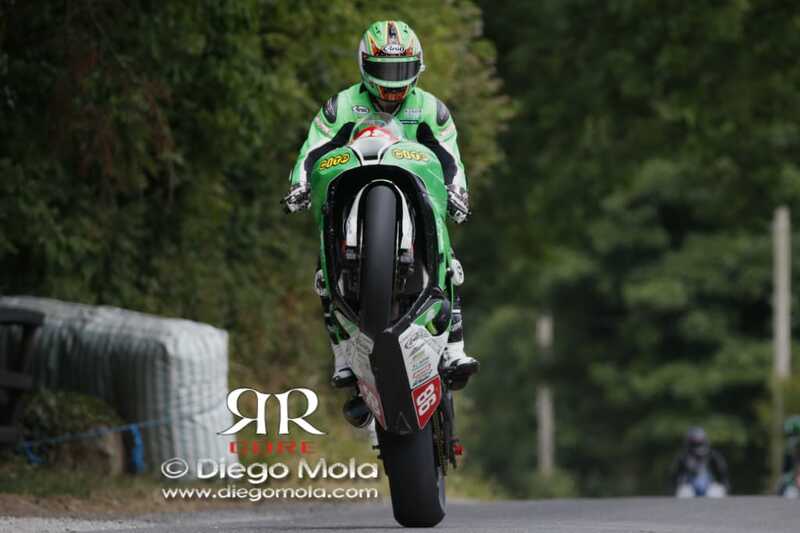 Con le parole chiave Derek McGee, Faraldo Racing, Francesco Faraldo, Lightweight, Moto3, Nationals, North West 200, Tourist Trophy, TT, Ulster GP. Aggiungi ai preferiti : permalink.